Kether Donohue. Photo by GETTY/ FOX. Actress Kether Donohue is riding a wave of success in Hollywood. With more than 40 acting credits to her name, including the breakout comedy Pitch Perfect, she recently joined the cast of the FOX TV Special Greese: Live, taking on the role of Jan. But it is playing the character of Lindsay Jillian on the wildly unorthodox comedy You’re the Worst on FXX that has audiences laughing and begging for more. Before I sat down to watch the show for the first time, Kether told me on Twitter, “Tune in! You won’t be disappointed, I promise.” And she was right. You’re the Worst is smartly written and sometimes naughty in a no-apologies sort of way. It is a story about flawed characters, who find each other, while desperately clinging to their diabolical ways. And it is as much a commentary on modern American relationships as it is a reminder that sometimes life has a funny way of working itself out. In a recent interview with Kether, I asked her about her role on the series and what sets it apart from many other modern romantic comedies. Another way it differs from other romantic comedies is the filming location. You’re the Worst is set in one of the least romantic places, the “real” Los Angeles, California. 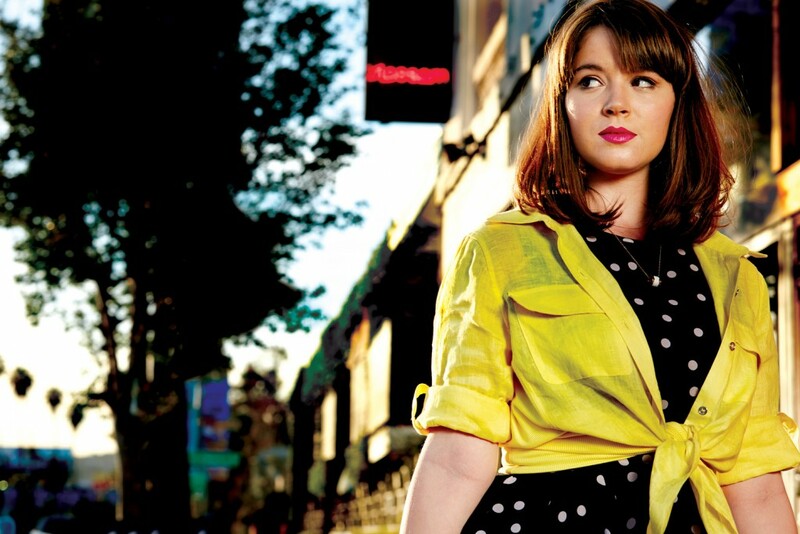 Actress Kether Donohue stars in the comedy “You’re the Worst” on FXX. Nominated for the 2015 Critics Choice Television Award for Best Comedy, You’re the Worst is enjoying an even better sophomore season on FXX. You’re the Worst airs Wednesdays at 10:30 p.m. ET/PT on the FXX television network. You can follow Kether Donohue on Twitter @MsKetherDonohue.